Social Economy AZ (SEAZ) is an initiative designed and launched by Dr. Vanna Gonzales in 2011 with assistance from students within Arizona State University’s School of Social Transformation. With support from ASU’s School of Human Evolution and Social Change, the School of Social Work, the School of Public Affairs, and the School of Community Resources and Development, SEAZ aims to promote research, resources and social action to further the development of the social economy in Arizona. 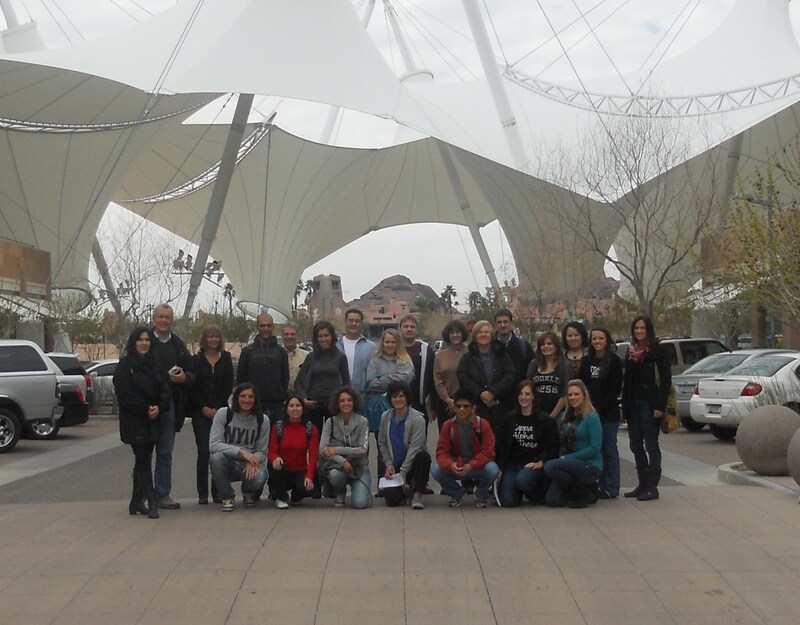 As a focal point for the promotion of interdisciplinary research and practice relating to the social economy in the Southwest, Social Economy AZ brings ASU students and faculty together with a broad range of community members, scholars, and activists, locally, nationally, and internationally. Special thanks to students Carrie Bauer, Nick Friend, Vivian Figueroa, Gene Sanchez, Hannah Meyer, Jamie Roberts, Merry Farrier, Ryan Blum, and Lauren Davis as well as Alt^I director, Ruvi Wijesuriya and staff (particularly Matt Rhoton, Guy Peters and Robert Kilman) all of whom have worked hard to help develop the site. 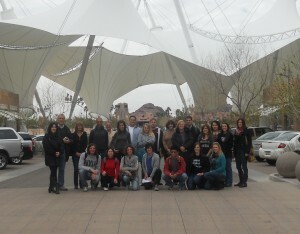 Social Economy AZ was made possible by a Pathways to Entrepreneurship Grant (Vanna Gonzales, P.I. and Nancy Jurik Co-PI) funded by the Office of University Initiatives, ASU/Kauffman Foundation and the School of Social Transformation, ASU.